It all started at a coffee shop in Half Moon Bay. Rupert Isaacson, founder of the HorseBoy Foundation was sipping tea and chatting with Joell Dunlap, Executive Director of Square Peg Ranch before heading out to do an intense training with a dozen autism specialists, parents and therapists at Square Peg Ranch. Dunlap smiled, pulled out her phone and made a call to Half Moon Bay Surf Club’s middle school coach Rocky Raynor. Within minutes a meeting was set up, the dream was now an idea and plan was in motion to make it a reality. Meanwhile, in Wilmington North Carolina, Jack Viroel was planning the 3rd annual trip to India. Why? To take 60 orphaned street children and teach them to surf of course. IndoJax Surf Charities has been offering surfing to disadvantaged populations for years. When the phone lit up with his old friend Rocky Raynor’s name, Jack answered eagerly to hear what his west coast friend was up to. “I’m talking with these folks that do work with autistic kids and horses and they want to incorporate surfing.” said Raynor. “When do we start?” was Viroel’s reply. India Surf Safari 2012 from Indo Jax Surf Charities on Vimeo. Back in Half Moon Bay, Rocky Raynor and Joell Dunlap started laying the plans for the camp. A beautiful camping spot was found, volunteers lined up to help, the local authorities were notified about which beach the surfing and possibly riding on the beach would occur. Dunlap submitted a proposal to the Jan, Mace and Samantha Siegel CARMA Foundation to help fund food, travel and camping expenses for the event and was thrilled to find out it was approved in early June. On July 21 through July 23, several local autism families will camp in the coastal hills. 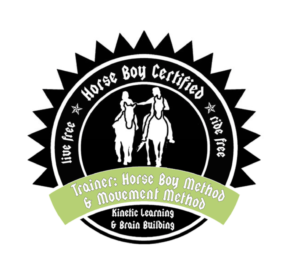 The whole family, siblings and parents alike will participate in riding horses under the care of HorseBoy and Square Peg instructors. There will be opportunities to share music and food and art throughout the camp. On Tuesday, July 22, they will travel to the famous Surfer’s Beach just north of Half Moon Bay for a day of surfing, also for siblings and parents as well. The idea is to give the families something special and challenging to do together as a family and to live for a few days as a community that supports them and each other. HorseBoy Foundation has run scores of these camps with horses in Texas, in the UK and in Canada but this will be the first to offer surfing as well. 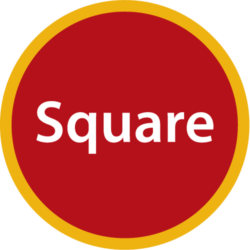 Square Peg Foundation has been offering a riding program to autistic kids on the Coast and surrounding areas since 2004. The Half Moon Bay Surf Club has been encouraging local kids to surf and to excel in school through their innovative programs since 2009 and IndoJax – well they’ve been tirelessly offering the magical surfing stoke to kids all over the world. Other organizations have pulled together to help make this dream a reality as well. Local equestrian leader Carl Hoffman has offered his coastal horse camping spot to the effort for less than cost. The HMB Fire Department wants in on the fun too and plans to bring an engine for the kids to explore. Musicians, cooks and restaurants keep calling to offer their services to make this camp something special. The financial support of the Jan, Mace and Samantha Siegel CARMA Foundation makes this possible. The Siegel family has provided unparalleled support to CARMA since its inception in 2008 and the Jan, Mace, and Samantha Siegel CARMA Foundation is dedicated to funding unique and innovative ways of supporting racing’s retired stars. 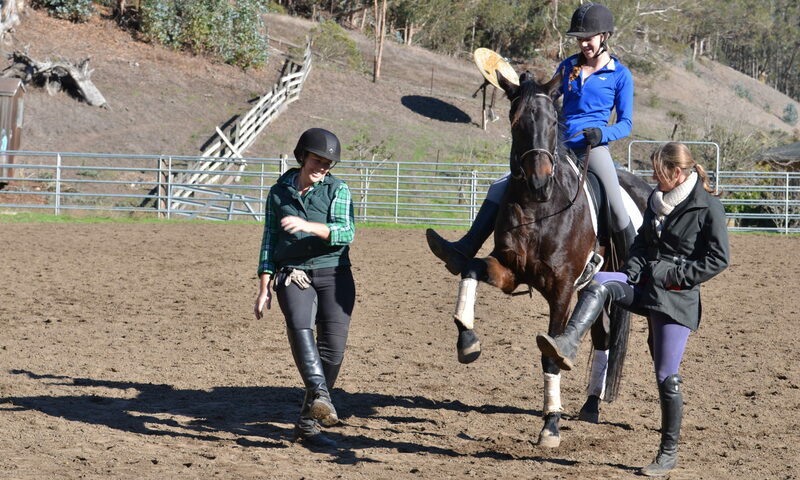 CARMA has been funding accredited Thoroughbred aftercare facilities since 2008 and has been impressed with the work that Square Peg Foundation of Half Moon Bay has been doing with their herd of predominantly ex racers. 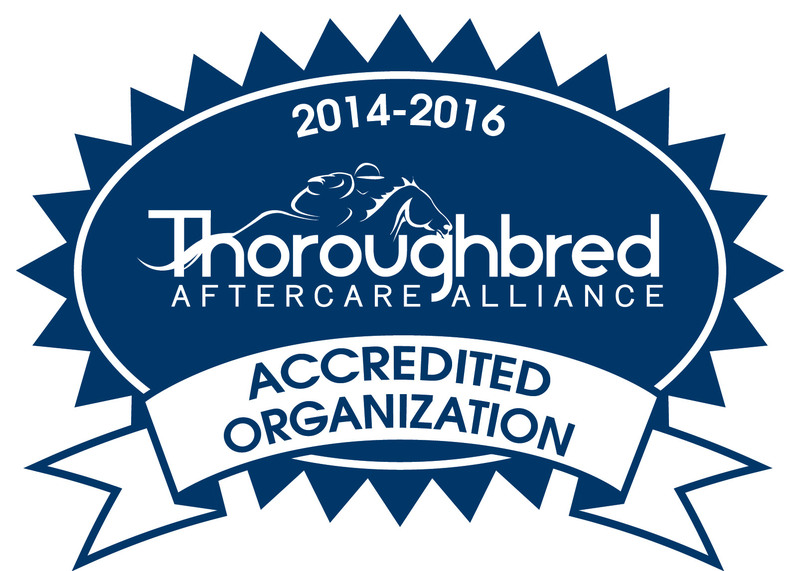 “CARMA is pleased to be involved in this exciting program using off-track Thoroughbreds. Joell has put together an exciting group of organizations for this event and we are glad to be a part of something that brings horses and kids together,” said CARMA Executive Director Lucinda Mandella. We have joined five charities, 30+ volunteers, local businesses and government agencies together to serve autism families. This is the very spirit of community and unity. Please check back regularly for photos and stories of our shared adventure.